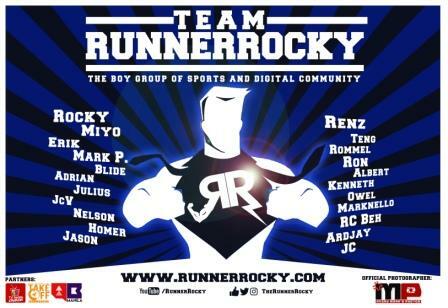 Before the start until the final round, Runner Rocky took part in detailing and giving you updates on the largest reality race in Asia, The Amazing Race Asia Season 5. This is an exciting and challenging race which involve not only physical strength or speed but mental abilities in solving tricky problems as well. The contestants of this race were from the different pairs from the countries in Asia. Two pairs were from the Philippines. 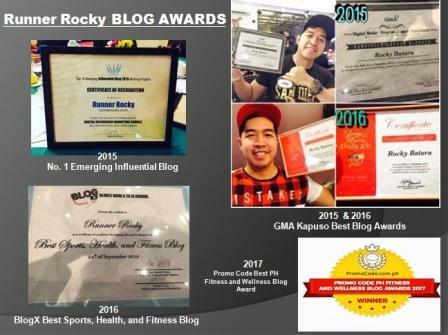 And for this season, it's great to know that the winners were from our country! And yes, the two beauty queen contestants brought home the bacon! 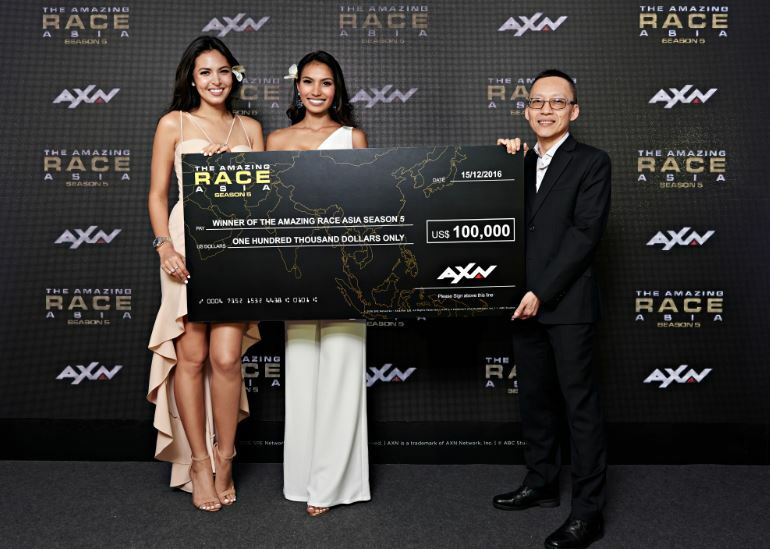 Pinoy power reigned supreme last night as AXN crowned Filipino beauty queens Maggie Wilson-Consunji and Parul Shah winners of The Amazing Race Asia Season 5. In the gripping finale episode, Maggie and Parul arrived first at the pit stop in Bali with just minutes to spare havingsurvived challenges insix countries, 12 cities and over 12,000 kilometres, beating 10 other teams to claim the ultimate USD100,000 cash prize. “We warmly congratulate Maggie and Parul on winning this season of The Amazing Race Asia. It was our toughest race yet with several surprising twists and some extremely challenging conditions. 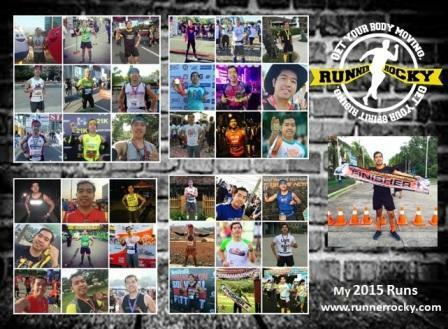 All 22 racers should be super proud of what they achieved during their journey. 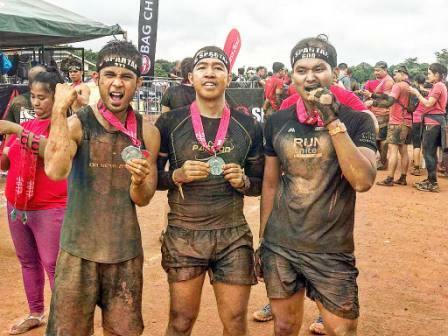 Their determination, camaraderie and sense of humor ensured that The Amazing Race Asia was the top program in its time slot amongst all English general entertainment channels in Singapore, Malaysia and the Philippines*,” said Virginia Lim, Senior Vice President and Head of Content, Production and Marketing. 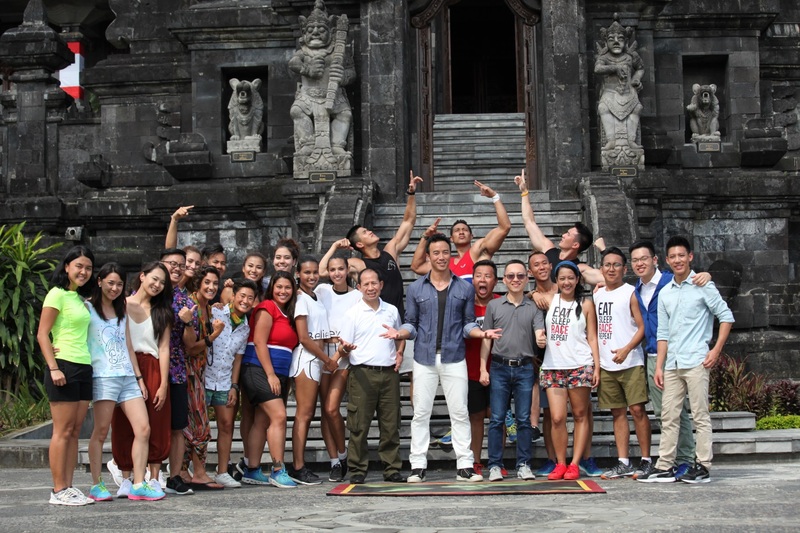 AXN fans across Asia tuned in every Thursday night to watch the latest drama and hijinks unfold as the 11 teams competedinaseriesofphysicalandmentalchallenges against diverse geographic backdrops. Connecting fans to the racers, AXN hosted Facebook Live sessions immediately after each episode where fans could ask questions and post messages of support to the eliminated teams. The 18 Facebook Live sessions collectively reached 9.5 million fans and garnered over 2.7 million views to date. *Source: Kantar Media Malaysia DTAM, GFK SG-TAM, Kantar Philippines. Target: Pay TV 4+. Data generated as of 14 Dec 2016. *Data cut off 11 Dec 2016.